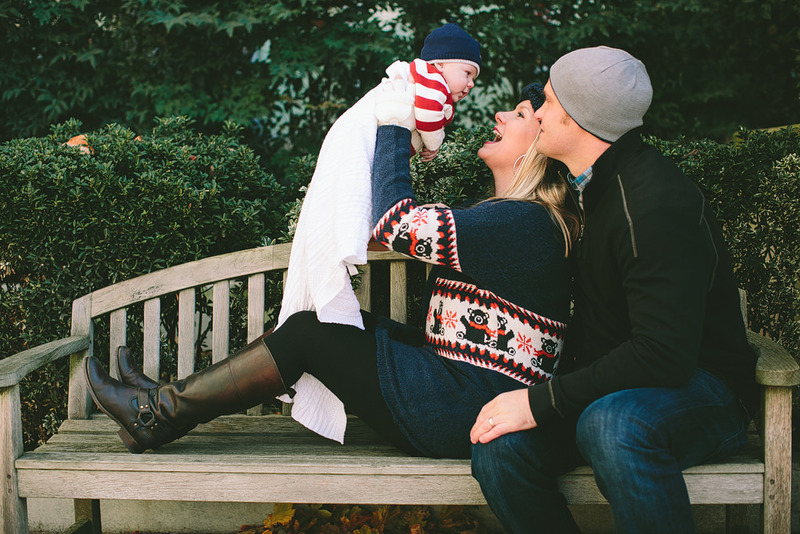 Tami & Chris are such amazing parents! 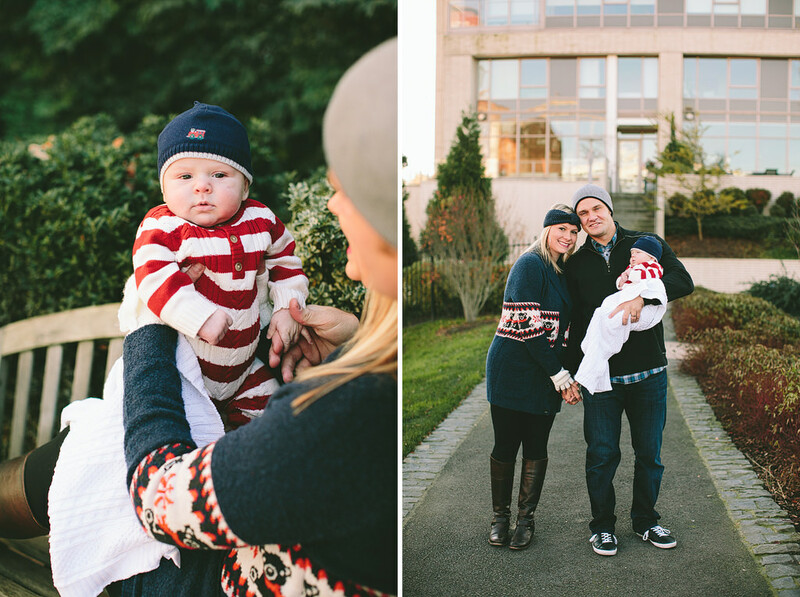 Tami and I first met years and years ago when she was a wedding coordinator. 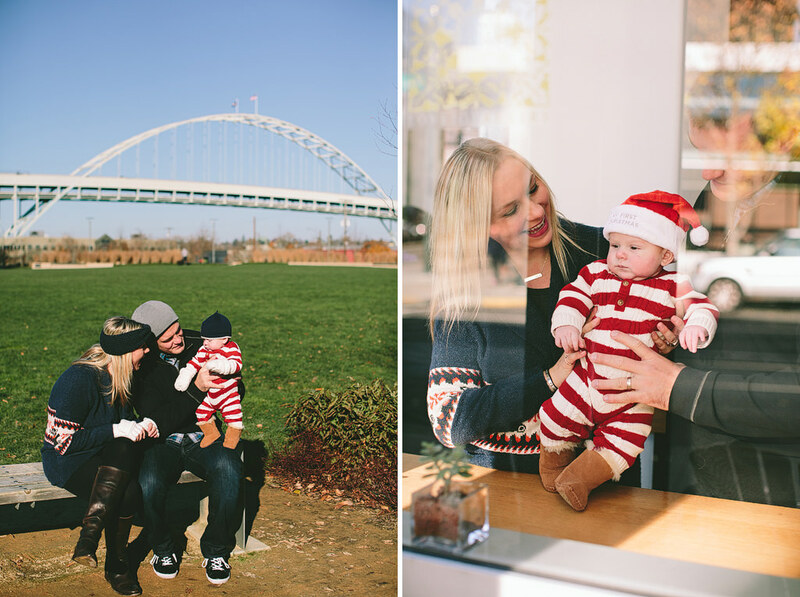 Since then I’ve seen her as a bridesmaid in a wedding I’ve photographed and around town. 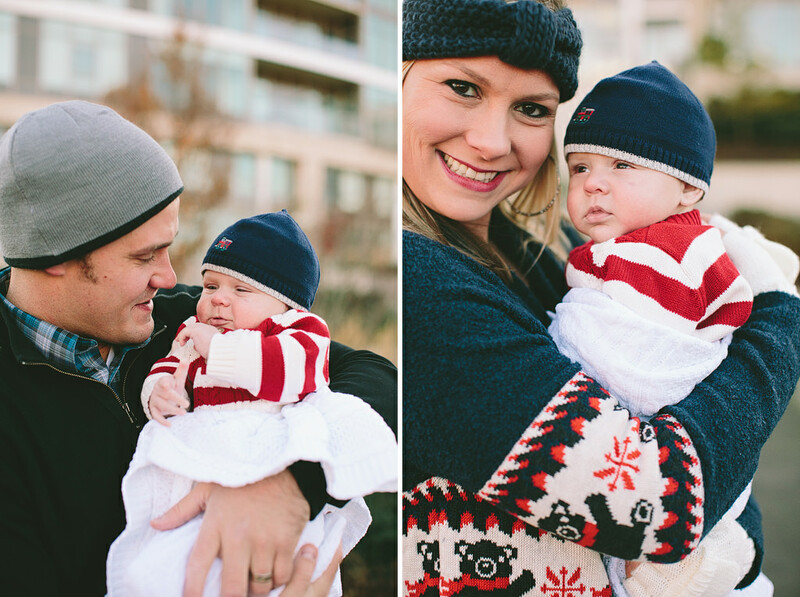 She’s such a beautiful and wonderful Mom! 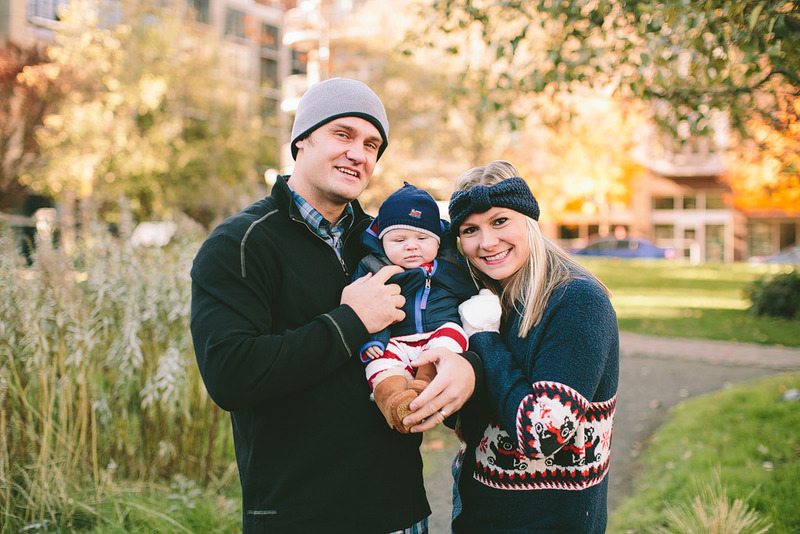 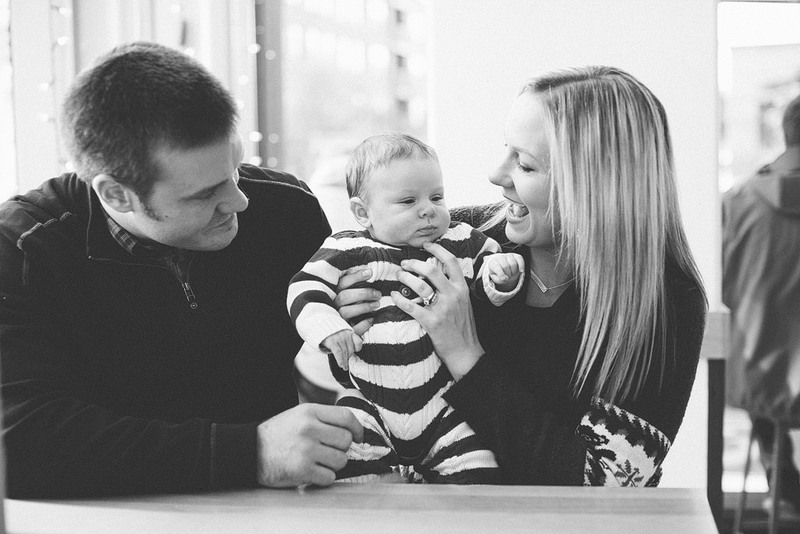 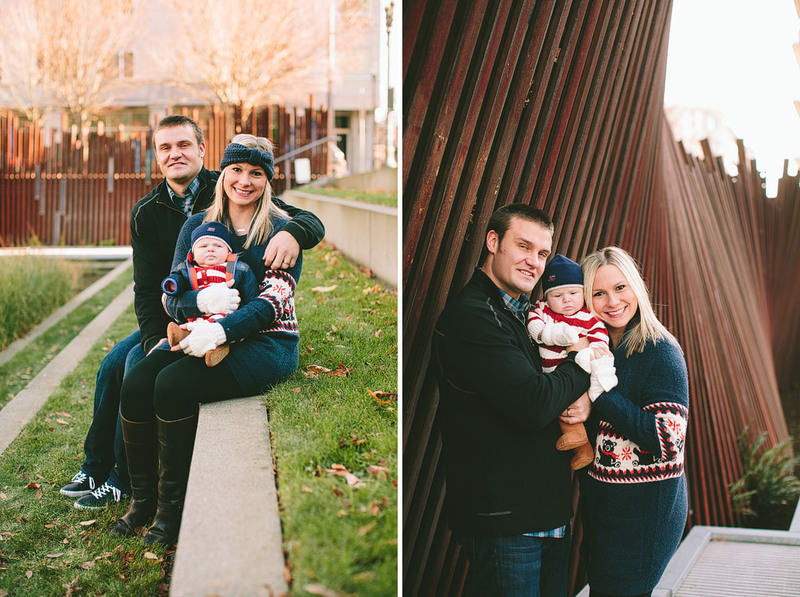 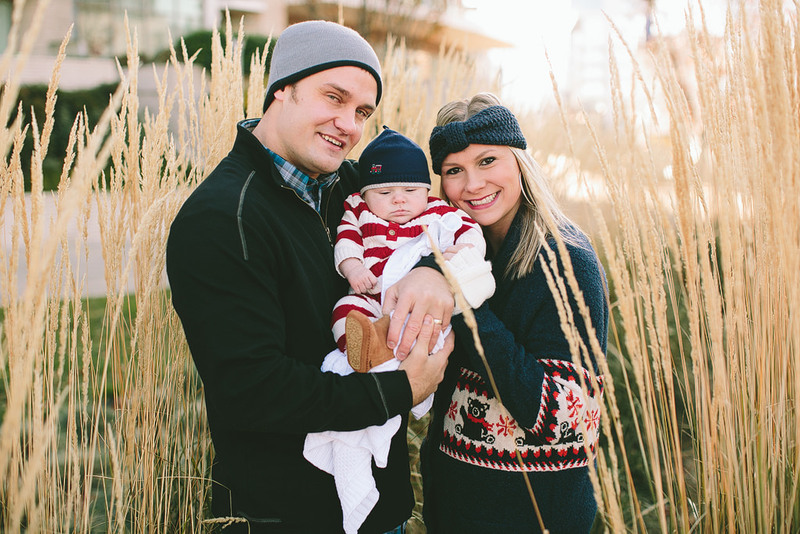 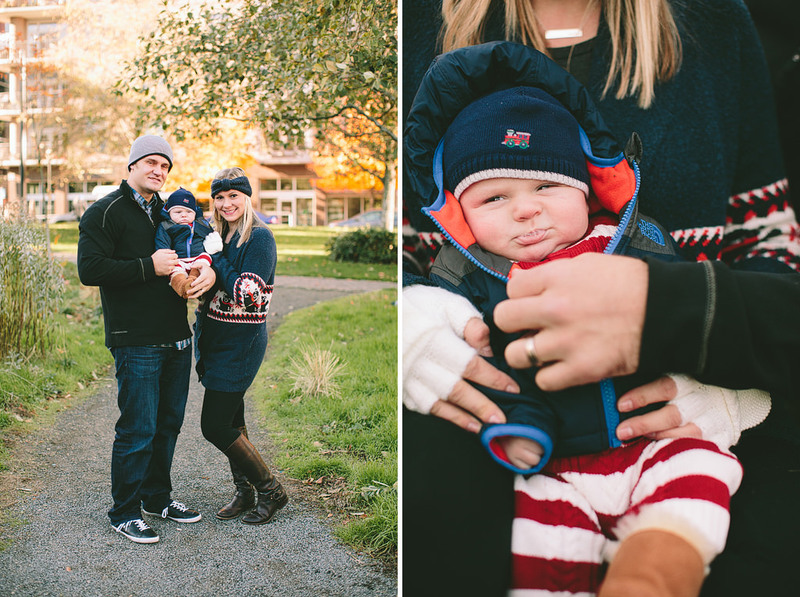 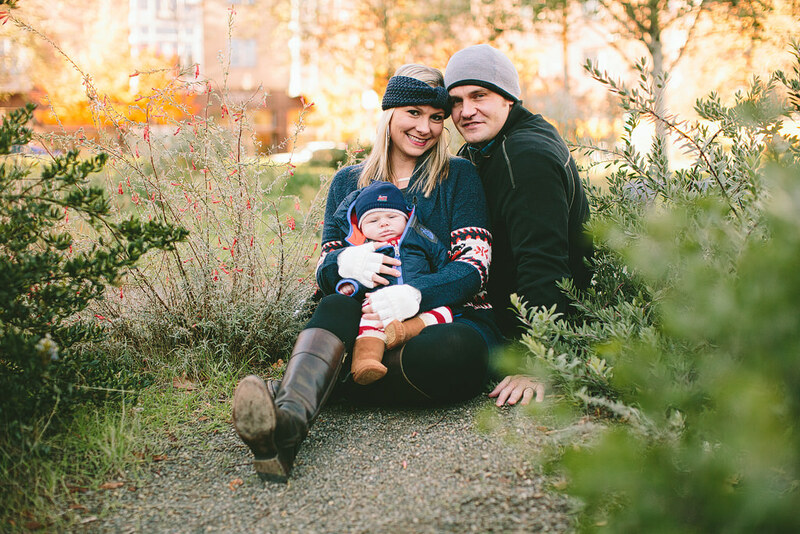 We took their sweet family photos around the Pearl district in the winter cold!